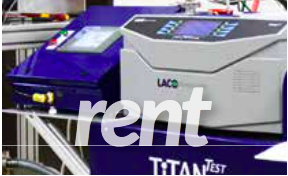 - LACO offers Leak Detection and Vacuum Repairs. - They offer commissioning and upgrades. - With a large stock of spare parts and accessories, they'll get your system running in no time. 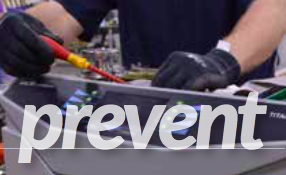 - LACO provides Preventive Maintenance for helium leak detectors, vacuum systems, and leak test systems. - They offer 1, 2, or 4 year Service agreements as well as single service maintenance. - LACO provides Maintenance Training for Leak detection. 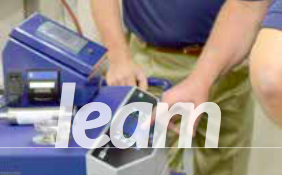 - Technical training for leak testing and vacuum systems. - Services are available in-house, on-site, or via webinar. - Your solution for leak detector rentals. - They offer weekly, monthly, and yearly rentals. 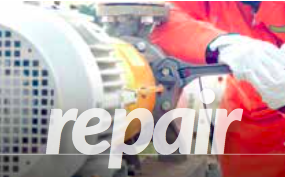 - You can save 50% on rentals when combined with repair and preventive maintenance services. For Expert Assistance, Please Give Us a Call or Use Our Contact Us Link.